Bee Removal in Laveen is a common occurrence. 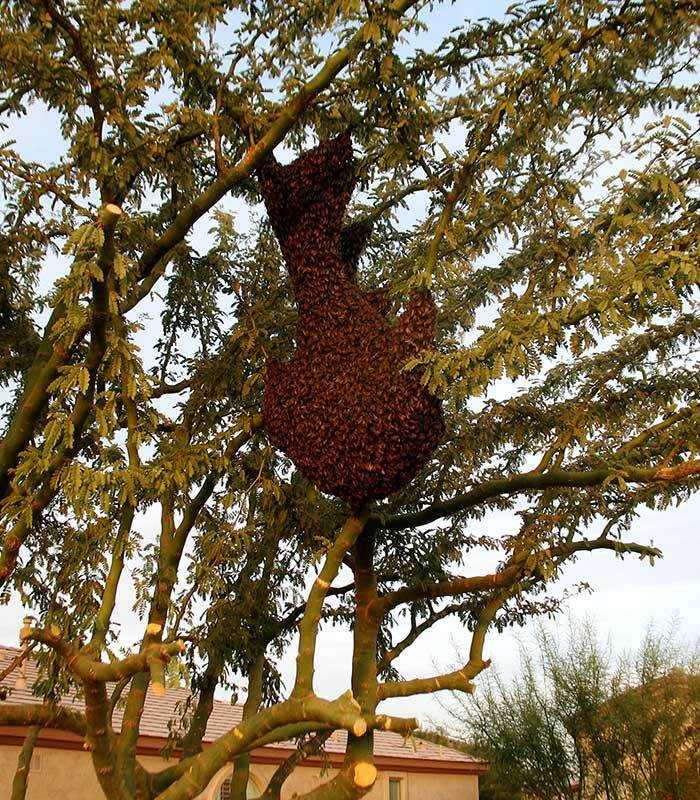 Laveen is a perfect place for bees to thrive and they do. Unfortunately, this is usually inside of someone's home or on their property. Sometimes under a shed in the eaves or attics of homes as well as valve boxes. Bee and honeycomb removal is what we specialize in. So please, feel free to give us a call and schedule your bee treatment today. 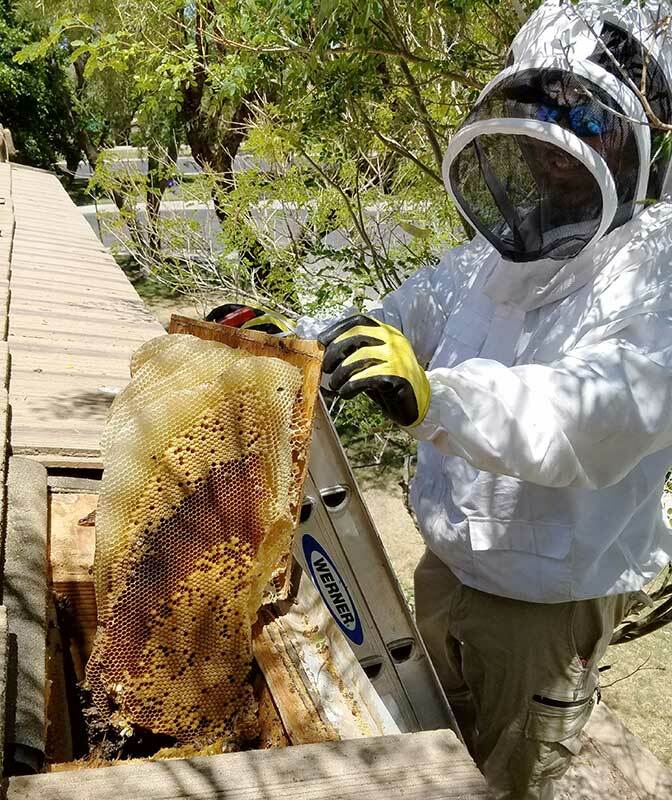 Bee and honeycomb removal is what we specialize in. 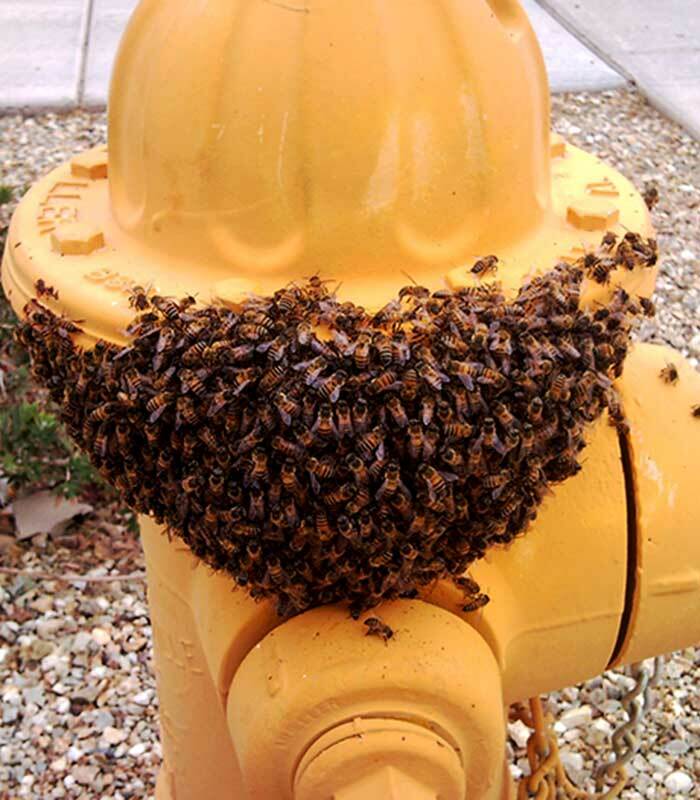 So please, feel free to give us a call and schedule your bee treatment today. Laveen, Arizona is a historically rural agricultural community in Maricopa County situated eight miles southwest of Downtown Phoenix near the confluence of the Gila and Salt rivers. 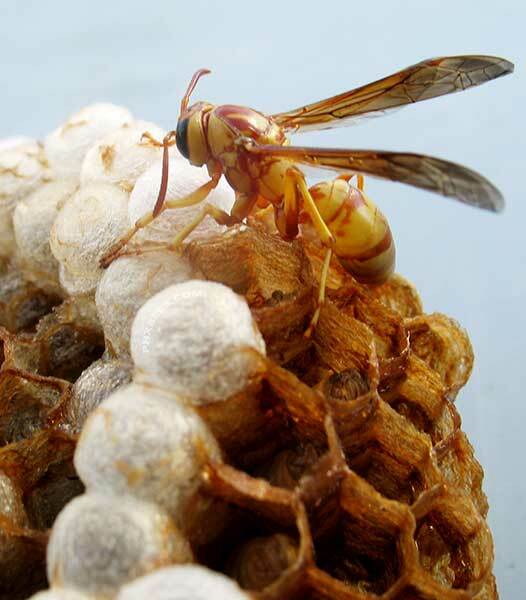 The bees have plenty to forage from out here and have been for decades.